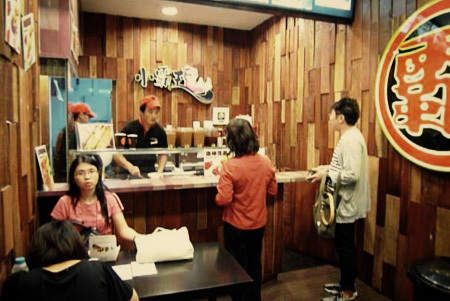 Xiao Bar Wang has a total of 4 branches located islandwide. Situated at bustling hubs, our outlets are the perfect places to attract our target audience. We make use of the traditional Chinese Five Elements Concept (五行) when designing our outlets. The design of each location is specifically chosen to suit each crowd. By embracing the Five Elements Concept , Xiao Bar Wang aims to achieve perfect balance and harmony in our natural world. Our Ion branch consists of Wood panels to counterpart the assertive, creative youngsters. Incorporating a cool, calming design, our fourth branch symbolizes Water to provide a safe haven for the anxious, hectic working crowd. Our upcoming expansion includes venturing out beyond our shores and to our neighbouring country. 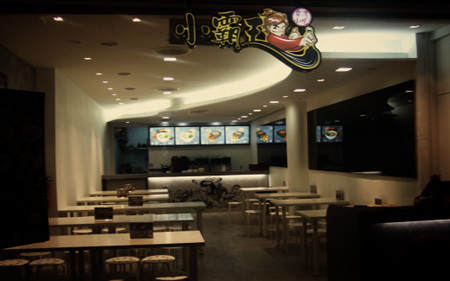 Xiao Bar Wang’s latest outlet will be located in Kuala Lumpur, Malaysia.